The theme for 2015 is "Celebrating 225 Years of Small Town Charm." Friday night&apos;s festivities include a parade followed by live music and dancing in the streets at the Fountain. Saturday features exhibits, entertainment, food and crafts. other activities include a Custom and Antique Car Show, a 5k race, quilt raffle, historic tours of Newville, a petting zoo, Kids&apos; Alley, a baking contest and much more. In the middle of a howling snowstorm, a bus out of Kansas City pulls up at a cheerful roadside diner. All roads are blocked, and four or five weary travelers are going to have to hole up until morning. Cherie, a nightclub chanteuse in a sparkling gown and a seedy fur-trimmed jacket, is the passenger with most to worry about. She has been pursued, made love to and finally kidnapped by a twenty-one-year-old cowboy with a ranch of his own and the romantic methods of an unusually headstrong bull. The belligerent cowhand is right behind her, ready to sling her over his shoulder and carry her, alive and kicking, all the way to Montana. As a counterpoint to the main romance, the proprietor of the café and the bus driver at last find time to develop a friendship of their own; a middle-age scholar comes to terms with himself; and a young girl, who works in the cafe, gets her first taste of romance. The return of an Oyster Mill Favorite! The Pennsylvania Fly Fishing Museum Association is happy to present the 2015 Annual Heritage Day. Angling enthusiasts and supporters are invited to the Meadow and Picnic Pavilion at Allenberry Resort to take part in a great day of fly fishing activities. The day will be filled with fun from beginning to end, with over 60 vendors and exhibitors, speakers and demonstrations, all-day Fly casting instruction, a Fly casting competition, Fly tiers in action, raffles and the always popular Fish Swim Race on the Yellow Breeches. SHAPE&apos;s 10th Annual Solstice Arts Festival will feature fine art, live music, great food, children&apos;s art activities, an eco-village, a wellness circle and the Art Wall. Designed for art lovers, foodies, and music enthusiasts, this dynamic festival is sure to appeal to everyone in your family. There is no fee to attend this family friendly event, and parking is free. Sponsored by Shippensburg Arts Programming and Education (SHAPE), this year&apos;s festival will feature the Solstice 10k, part of the Cumberland Valley Rail Trail Series. Information can be found at www.cvraceseries.us. 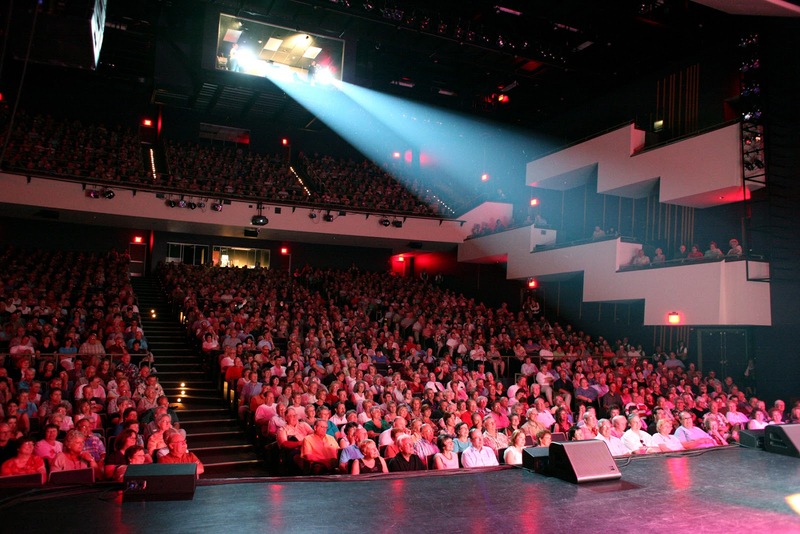 The vision of The Lettermen was of three very strong soloists who had the ability and showmanship to perform and entertain an audience, but also the discipline needed to be group singers. The sound they came up with was a sound between big band vocal groups and early R&B rock groups. During its 50 years of existence, the trio has gone through few personnel changes. The group has consistently been led by Ton Butala, and is complemented by Donovan Tea and Bobby Poynton. The historic village of Boiling Springs will host 100 juried artists and craftsmen for the 29th annual Foundry Day Arts and Crafts Festival on Front Street overlooking picturesque Children&apos;s Lake. The event will include fine art, pottery, furniture, fiber, jewelry, handmade brooms, decorative painting, leather, metalwork, glass, photography and ironware. The Appalachian Trail Conservancy will offer butterfly-based activities for children and adults with the theme "Find Your Wings on the Appalachian Trail." Second Street offers a variety of food and drink, with musical entertainment by The Bookends and activities for the children, including balloon animals and face painting. Free shuttles will run from the Boiling Springs High School. Handicapped parking is available. This event takes place rain or shine. No pets. This FREE festival for people of all ages & skill levels features a juried competition for painters and photographers, quick draw and quick shoot competitions, youth “paint out,” student competitions, free workshops, demonstrations, lectures, live music and food. The Borough’s Prosser Hall, 2145 Walnut Street, Camp Hill, will display paintings and photography juried into the competition and for sale. Festival activities also at Willow Park at 24th and Market Streets, Camp Hill. 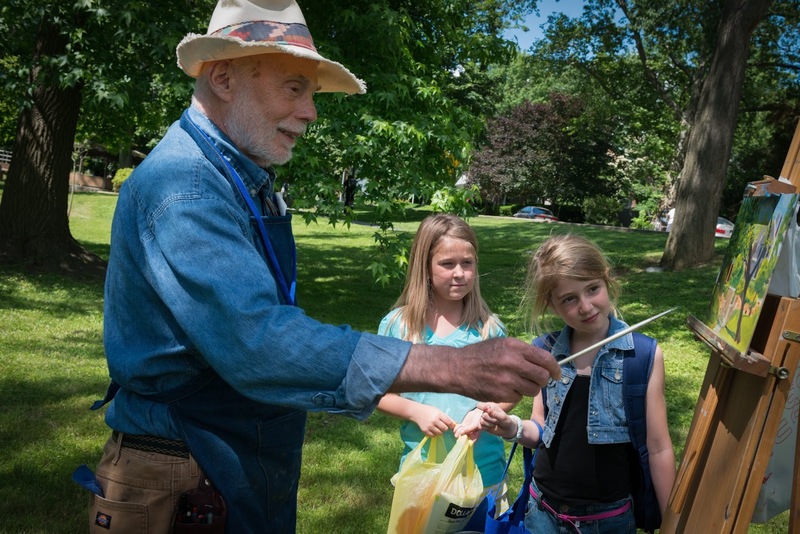 Guests can walk Walnut, Market and other tree-lined streets and alleyways of historic Camp Hill Borough with its Victorian-style houses, watching and talking with artists as they paint plein air (from the French en plein air, meaning “in the open air”). Jubilee Day is the largest, longest running one-day street fair on the East Coast, attracting up to 70,000 attendees. This annual event features more than 325 vendors from near and far offering food, games, arts & crafts, business information, retail products, carnival rides and more. There is a Children&apos;s Area with activities for the very young, and live entertainment on two stages. The festival takes place on Main Street from York Street to Walnut Street and on Market Street from Simpson Street to Strawberry Avenue. Free parking and shuttle service are available from the Mechanicsburg High School (500 S. Broad Street) and Immanuel Alliance Church (800 S. Market Street). Due to large crowds, please do not bring your pets or bicycles. The entire family will enjoy the largest and most thrilling all-Ford event in the world. Ford, Mercury and Lincoln fans will have a showcase of over 2,200 vehicles to check out on the National Parts Depot showfield. During this event, you will enjoy great indoor displays of concepts, customs and historically-significant cars and trucks; test drives by Ford Motor Company, a burnout competition, activities for the kids, industry guests, giveaways, NHRA drag racing, autocross for all skill levels and club gatherings. 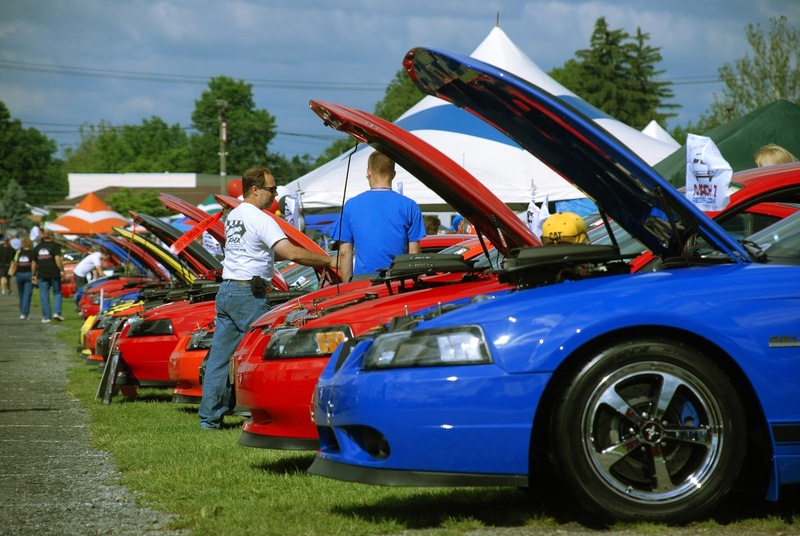 The excitement continues with a shopping experience you won’t soon forget as part of the enormous swap meet, car corral and the Manufacturers Midway for the best in parts buying. To view the entire calendar, click here.